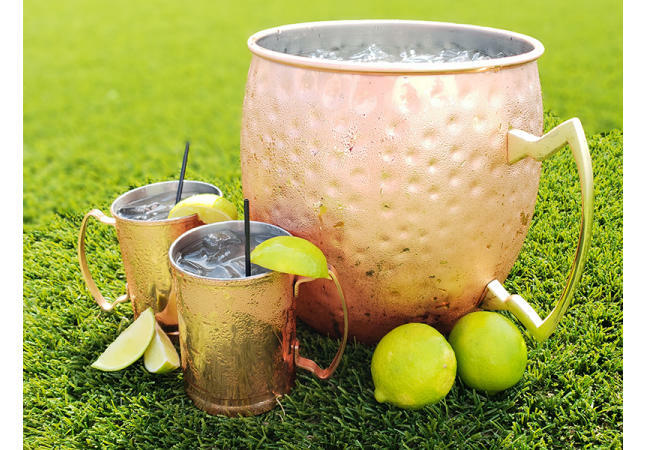 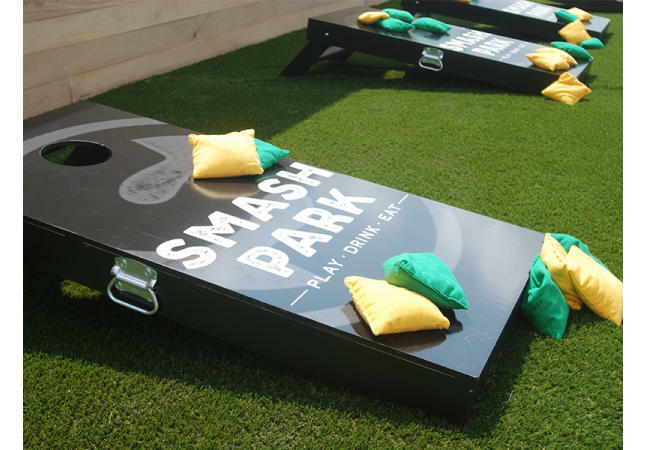 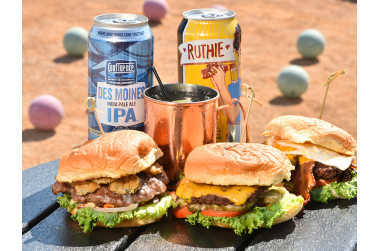 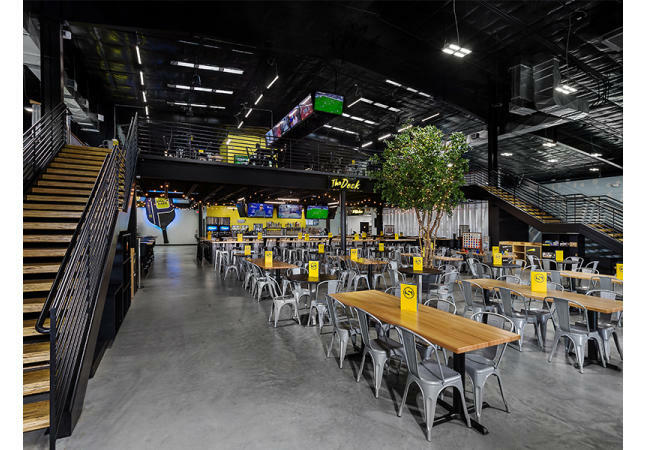 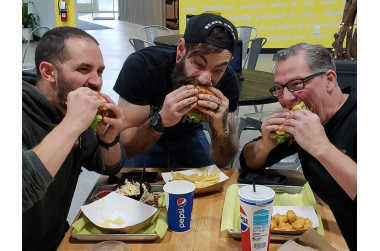 Smash Park is a one-of-a-kind social entertainment and events venue with backyard-style street food and hand-crafted cocktails. 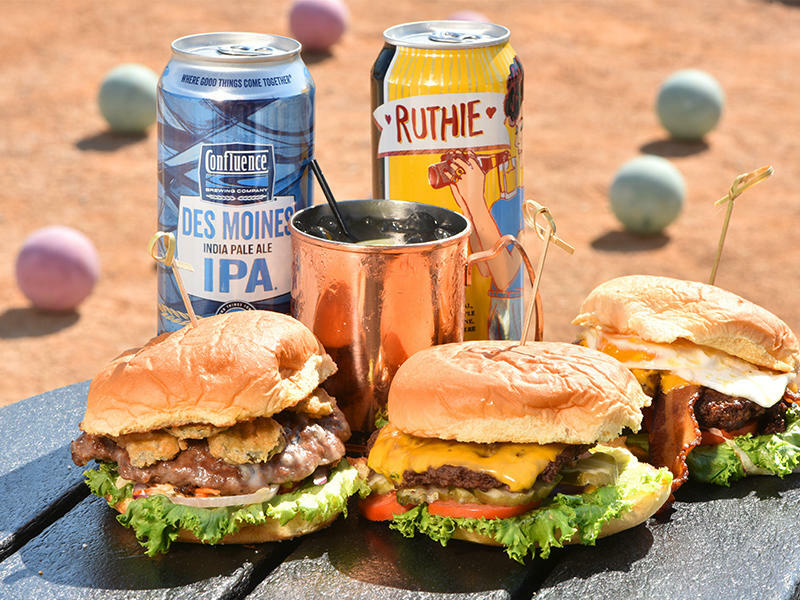 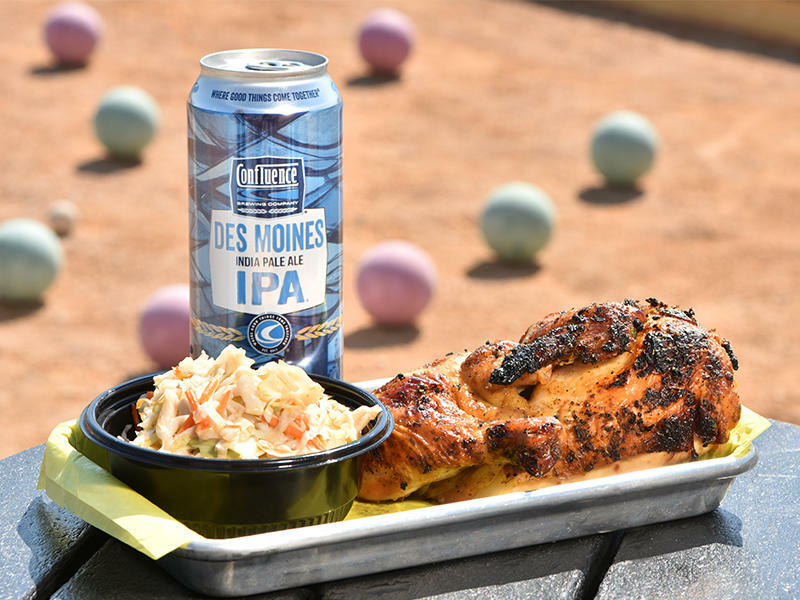 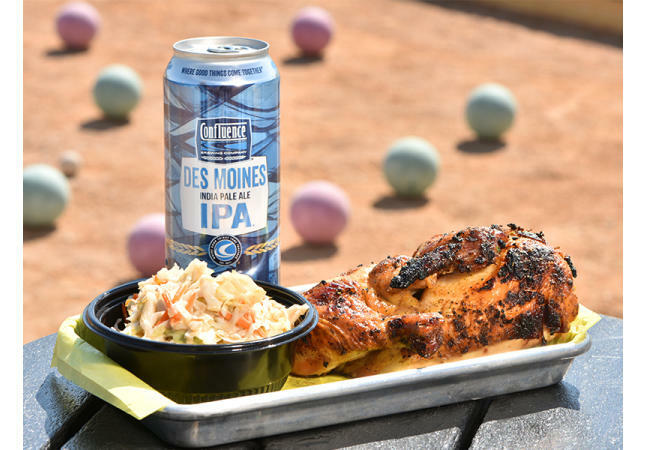 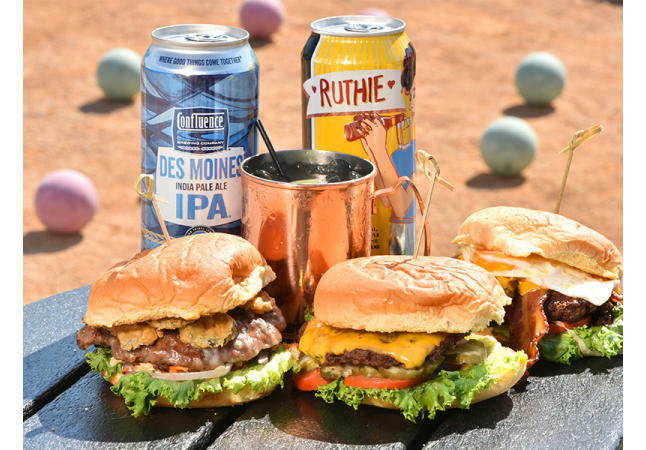 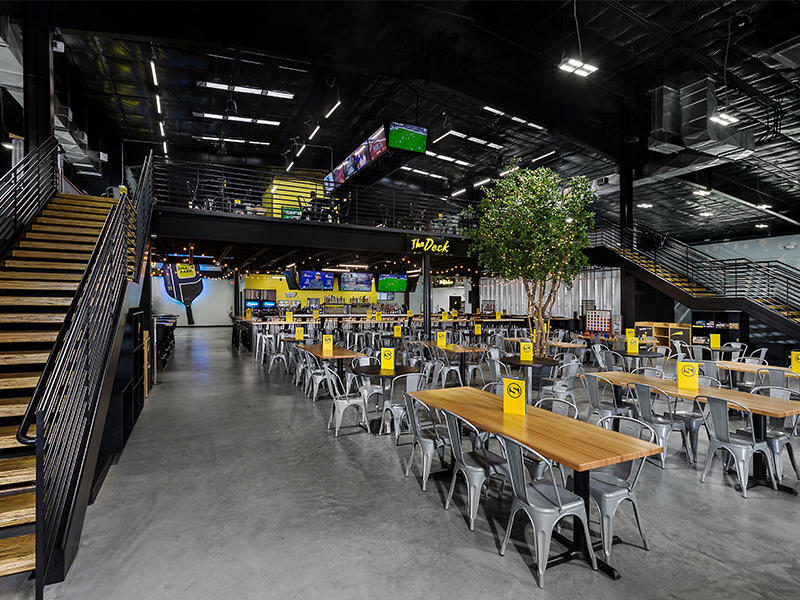 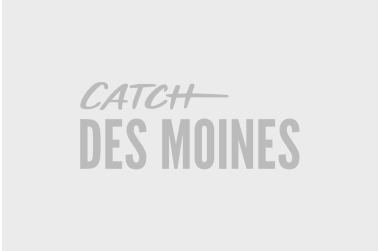 Featuring Iowa’s largest patio and 40 HD TV’s, it’s Des Moines’ new game day home base! 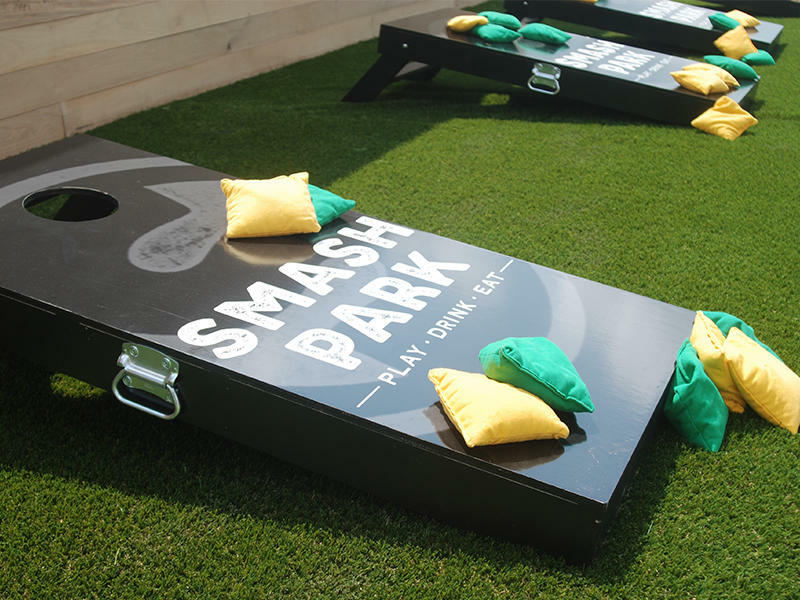 Don’t forget games: Smash Park is equipped with 8 pickleball courts plus shuffleboard, bocce ball, ping pong, bags and much more!